Robin Hawdon’s plays include some of the theatre’s most popular comedies. Over the last decade there have been productions in major theatres in New York, Chicago, Paris, Berlin, Bonn, Tel Aviv, Warsaw, Krakow, Sydney, Johannesburg, Russia, Scandinavia, Italy, etc. 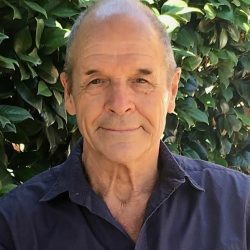 At any one moment there are likely to be at least twenty productions of Robin Hawdon titles running in various countries and in diverse languages. “….most enduring comedies on the international theatre circuit…. staple diet of stock and amateur theatres everywhere.” Amazon editorial. Here are described a number of the best known plays, together with extracts from their international reviews, and short dialogue examples from each text. Hawdon is also a serious novelist. Find here descriptions of his novels with many 5 star Amazon reviews. 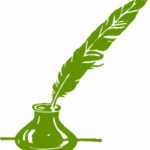 New blog for writers, new and established. Quick tips on the whole huge business of writing – novels, stage plays, film scripts. From one who has done them all. Click on BLOG above. Explosive new post-Brexit thriller. 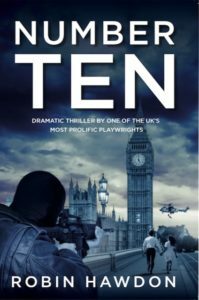 Political intrigue, high crime, terrorism, romantic entanglement, and insights into the power politics within Number Ten Downing Street. British ‘WEST WING’ meets the ‘BOURNE’ stories. Brand new farce hot off the keyboard! Now looking for its first productions. Honeymoon couple arrive at their luxury London (New York? Paris?) hotel suite for their first passionate night together. Only problem is the rooms have been mixed up and gang bosses, The Snake and The Scorpion, have also booked this one for a crucial meeting. Seems the choice of fates for the newly-weds is off the balcony or down the lift-shaft. Enter third mysterious gangster, The Spider, and all hell breaks loose. Who is fooling who? What’s happened to all the loot? Who is going to get the girl, the money, or the bullet? 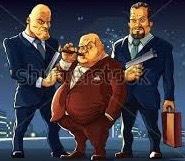 Has organised crime ever reached such a level of incompetence….? Anyone wanting to find out please contact the author’s agent. New comedy set during the famous Cannes Film Festival. 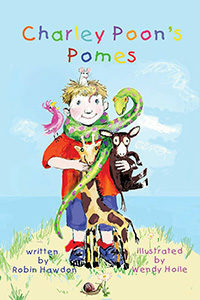 New book of poems for children. Order on Amazon. The perfect present for kids aged 5 to 11. The children’s poems cover everything from youthful games and exploits, to the problems of growing up, to the ups and downs of school and family life, to the joys of seaside holidays. For all parents and grand parents who want something new and entertaining with which to occupy those tricky lights-out bedtime moments. Subscribe to Robin Hawdon and receive notifications when Robin writes a new article.